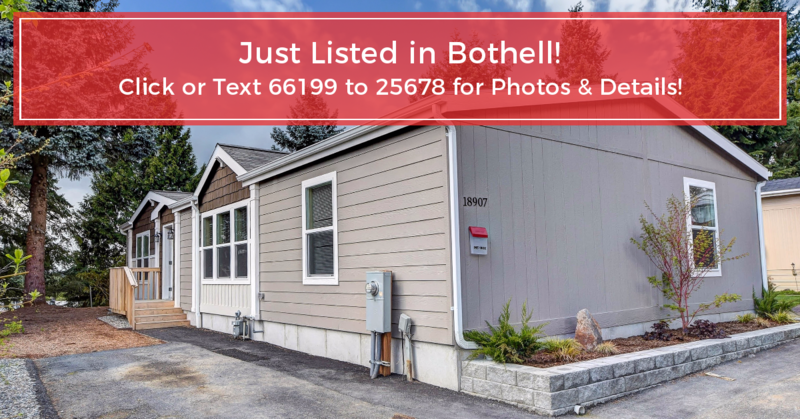 Beautiful BRAND NEW Home in Bothell! Brand New, One level. 3 Bedroom, 2 full Bath Open concept with an Amazing Kitchen Granite Counters, and stunning cabinets.Master Bed with walk in Closet and Grand 5 piece, soaking tub. Huge laundry room with tons of storage and counter space. Gas heating and Energy efficient. Quality material and finishings. Award winning schools. A fantastic convenient location near schools, stores, hospitals & shopping w/ easy Hwy access.